Recently, a generic approach for syntax-based user assistance in diagram editors has been proposed that requires the syntax of the visual language to be defined by a graph grammar. 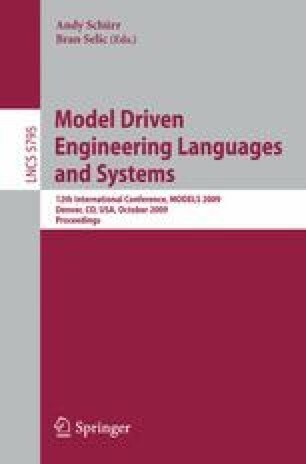 The present paper describes how this approach can be applied to the language of business process models (BPMs), which is widely used nowadays. The resulting BPM editor provides the following assistance features: combination or completion of BPM fragments, generation of BPM examples, an extensive set of correctness-preserving editing operations for BPMs, and auto-link, i.e., the automatic connection of activities by sequence flow. Furthermore, this paper contains a discussion of the scalability and scope of the used approach. This also comprises a characterization of the languages where it can be put to a good use.